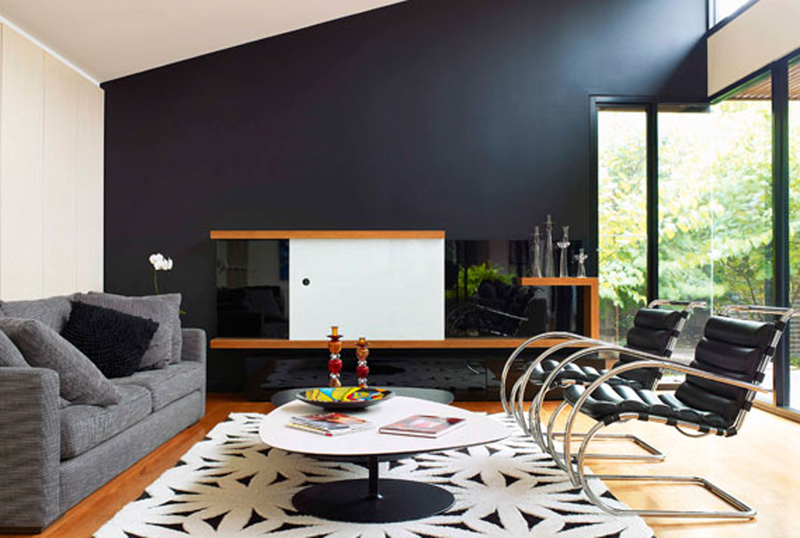 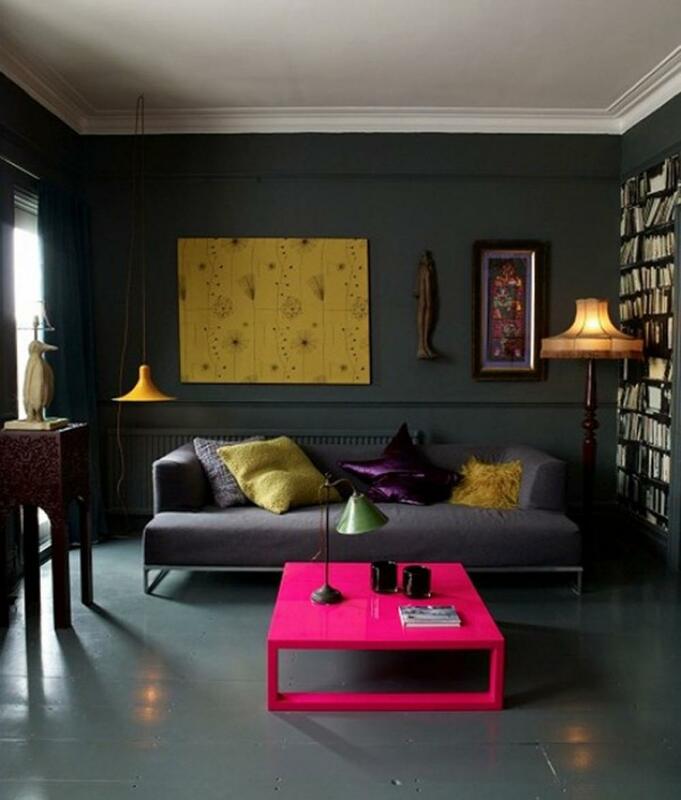 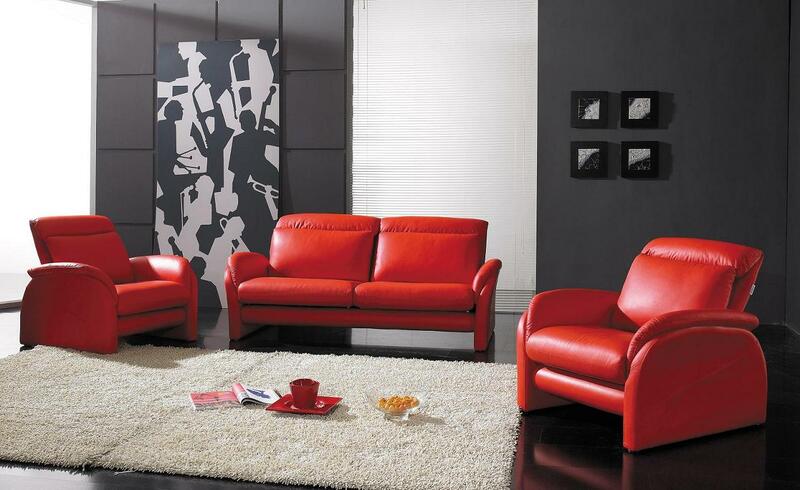 Dark, deep and intense colors can give your home a dose of specificity and audacity. 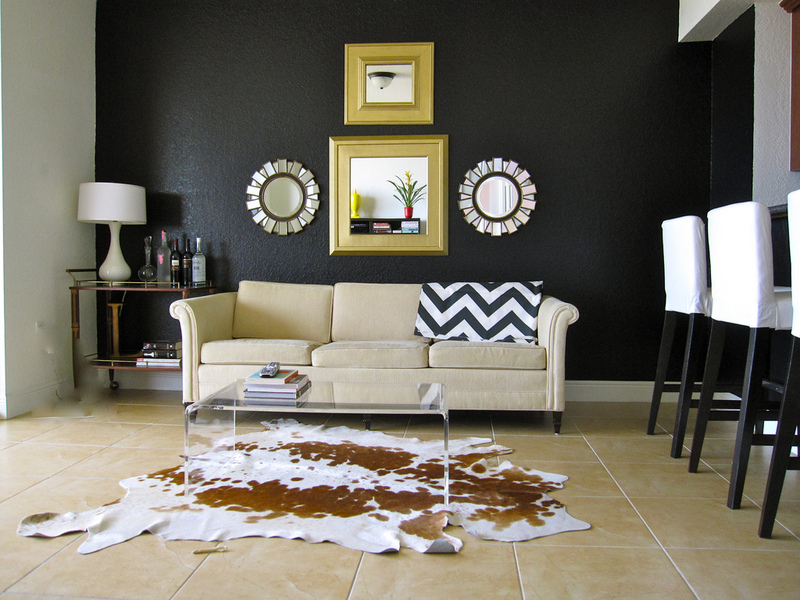 With dark colors is easy to make a mistake, so we suggest these few rules to have in mind. 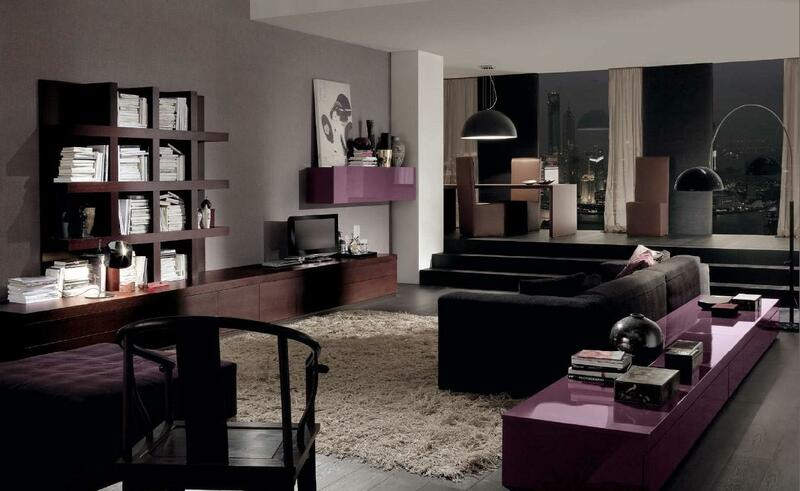 A dark color establishes an elegant backdrop that allows you to go as spare on the accessories as you see fit. 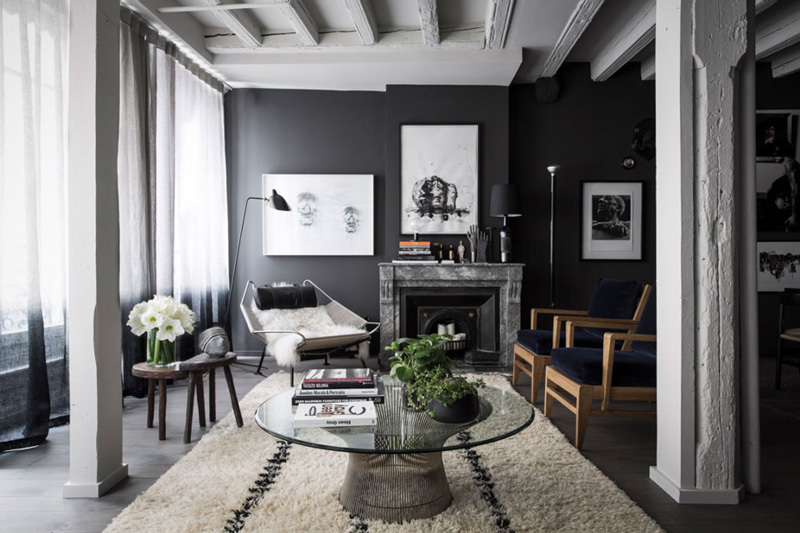 However, with the right accents, dark walls can make a space very cozy, sophisticated and authentic. 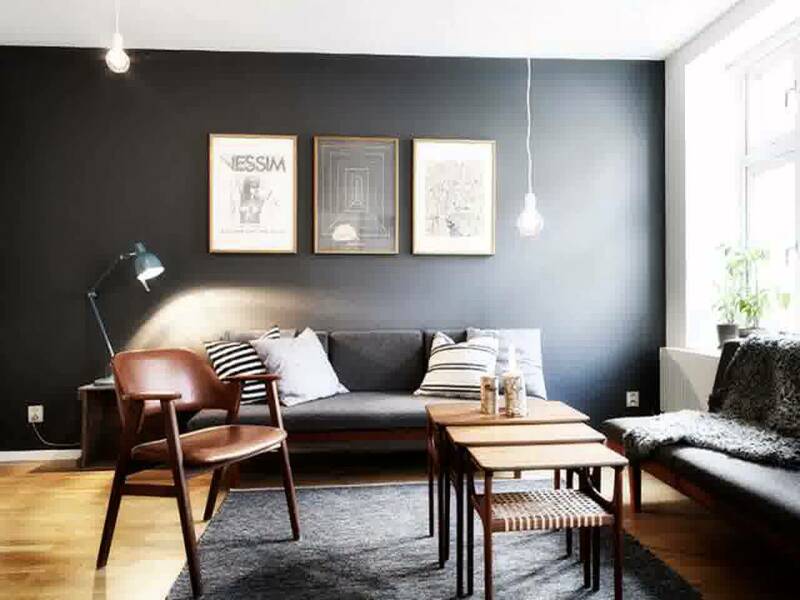 If you do not have enough light in the room the best idea is to paint just one wall in a dark color so the space will not look darkly and gloomy. 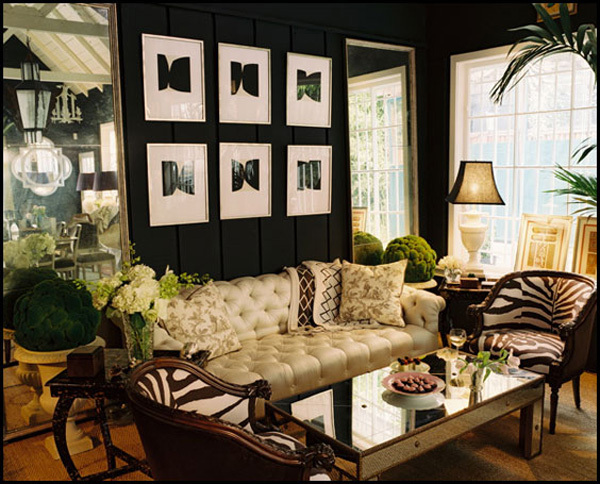 But if you have a lot of windows and lights, you can dare to paint all the walls in dark color. 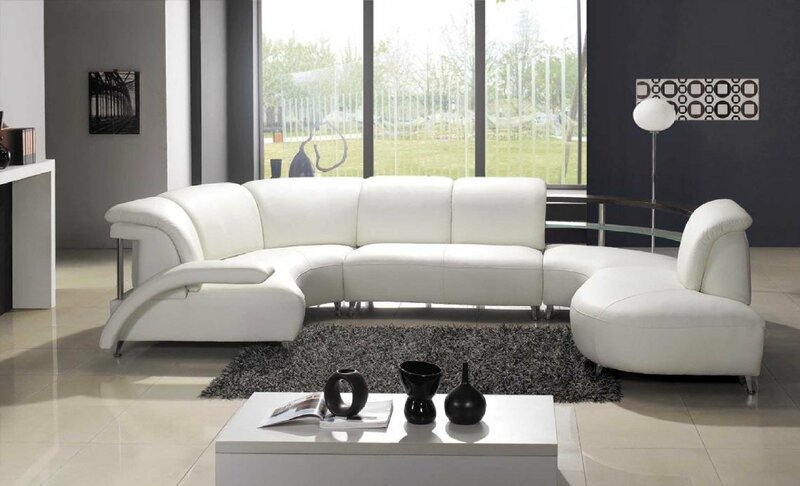 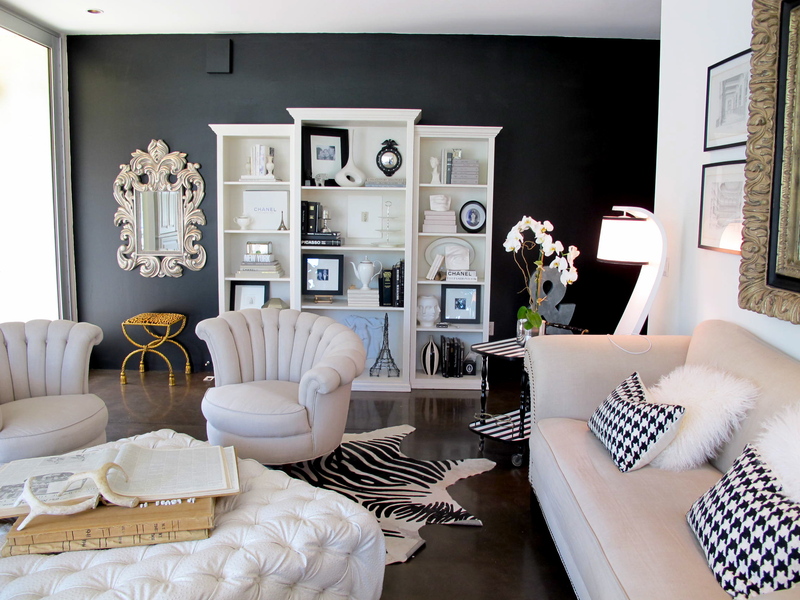 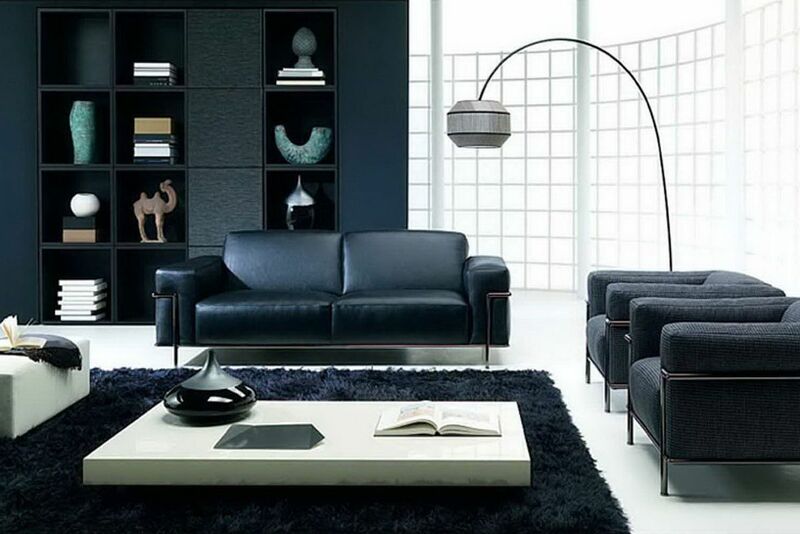 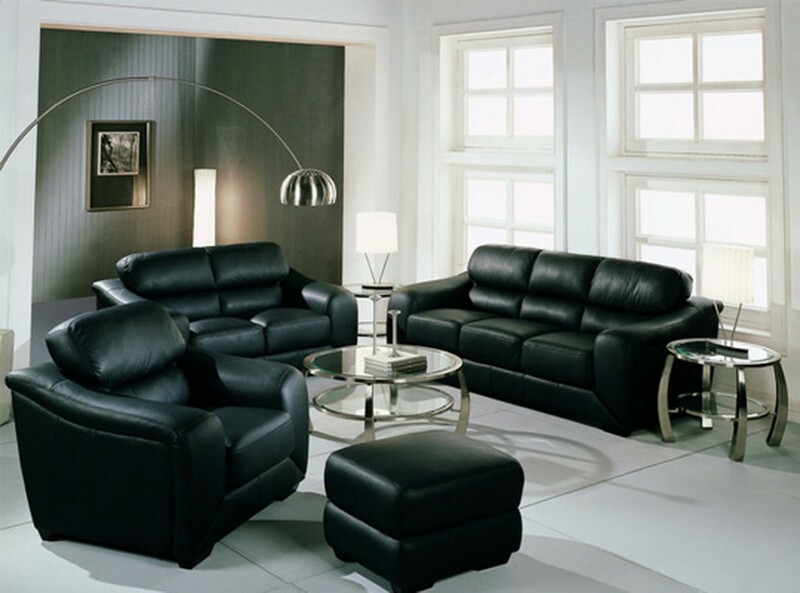 When you decide for dark shades, it is important to highlight a good place because then the lighting plays a key role. 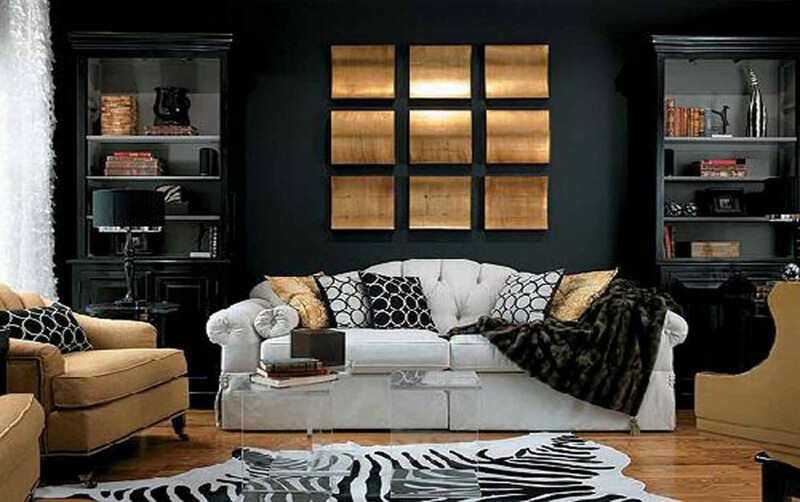 The advantage of dark walls is that they are ideal for hanging photos, various shelves or mirrors. 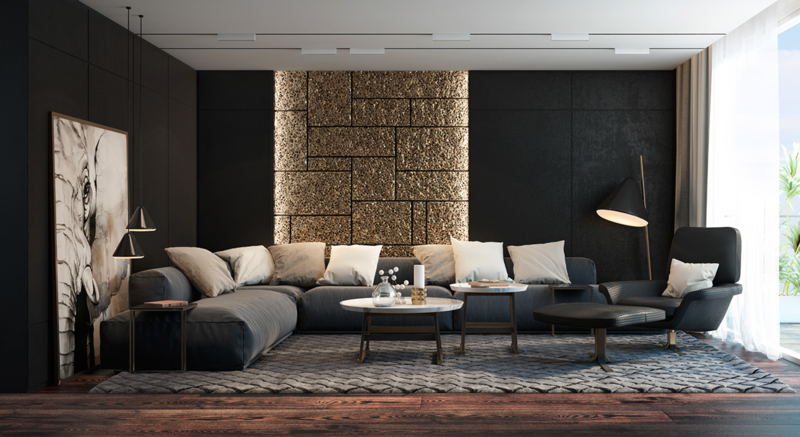 Also it is very important not to forget, when we are talking about a dark walls, you don’t have to be restricted only to black color. 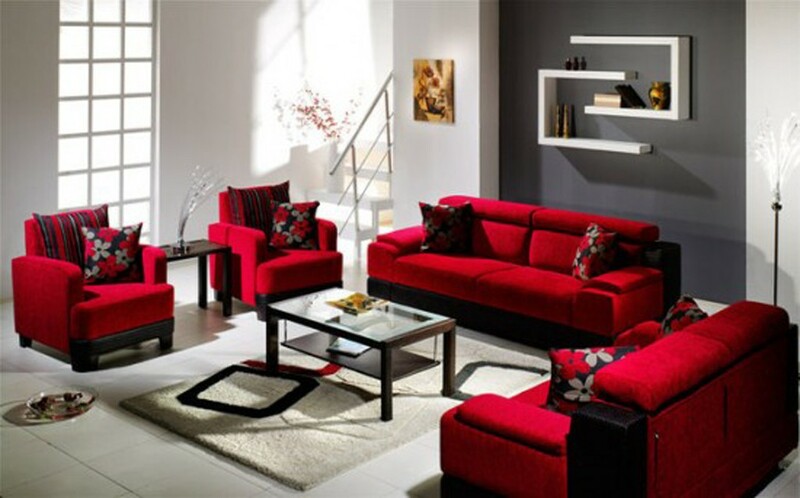 Dark shades of blue, green, gray and even red color will bring a dose of drama in your home and make your room feel even smaller by calling too much attention to the walls themselves. 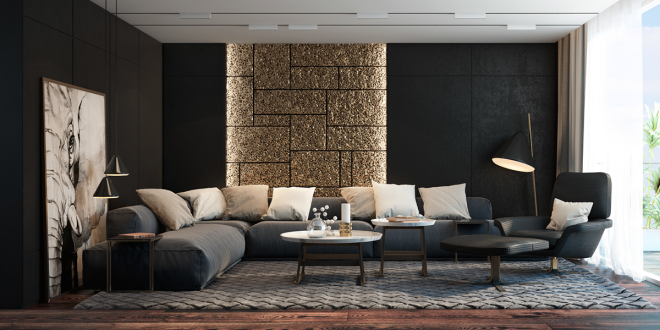 These walls are not just for modern spaces! 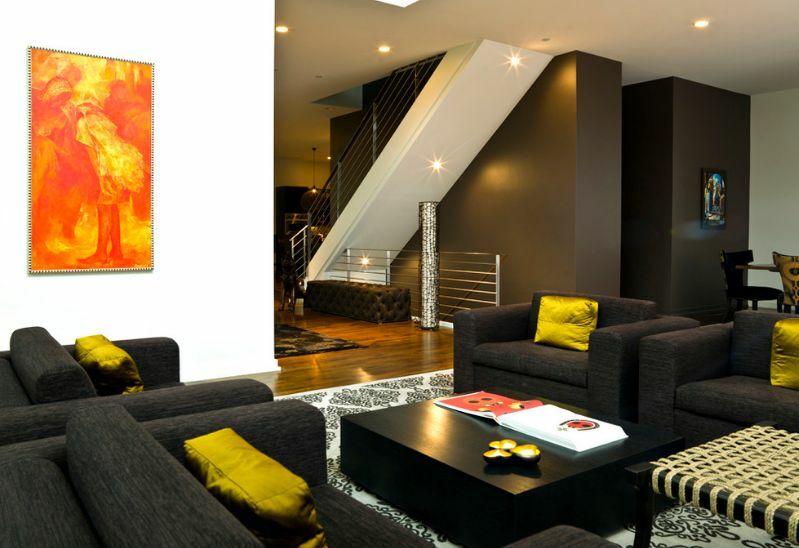 They can be a right for homes in a rustic or traditional environment! 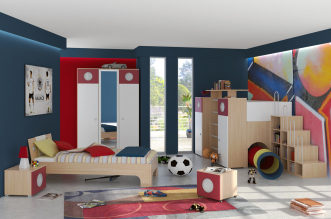 Next article How to deal with the mess in the bedrooms of your dearest!